Nina and Frederik were a Danish popular singing duo of the late 1950's and early 1960's. The duo consisted of Frederik, Baron van Pallandt and his wife at the time Nina van Pallandt. Nina is a Danish singer and actress. 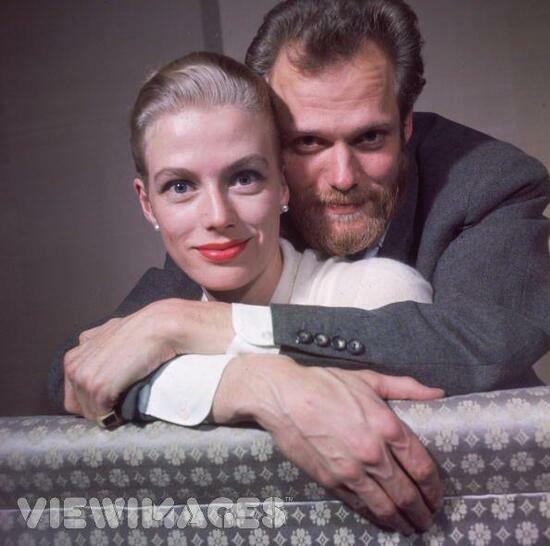 She married Frederik, Baron van Pallandt in 1960 and she became Baroness van Pallandt. They formed a singing duo, Nina & Frederik, and achieved worldwide popularity with their calypso-style songs. Frederik, baron van Pallandt was best known as the male half of the popular 1960s singing duo, Nina & Frederik. Wealthy aristocrat Baron Frederik Jan Gustav Floris van Pallandt and his wife Nina scored several hits in the 50s and 60s before separating both personally and professionally. Floris Nicolas Ali, Baron van Pallandt (June 10, 1961 - 2006), a film writer, director and painter. 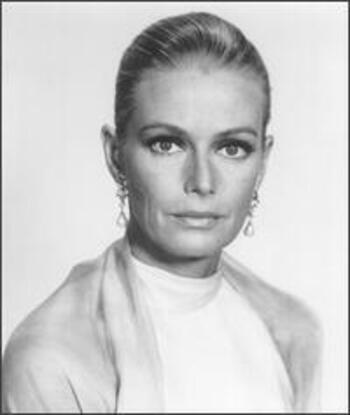 Kirsa Eleonore Clara, Baroness van Pallandt, born August 9, 1963. Ana Maria Else, Baroness van Pallandt, born October 30, 1965. 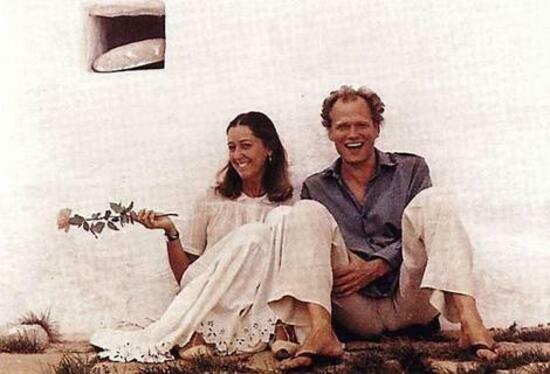 Frederik and Nina parted in 1969, and they divorced in 1975. Frederik van Pallandt settled in the Philippines in the 1990s. He joined a major Australian crime syndicate for which he provided transportation for drug trafficking. In 1994, both he and María were shot dead aboard their yacht in the Phillipines, supposedly by river pirates. However, their murderer is believed to have been another member of the drug syndicate.